Picture yourself walking along the edge of a wheat field or a sharp draw. 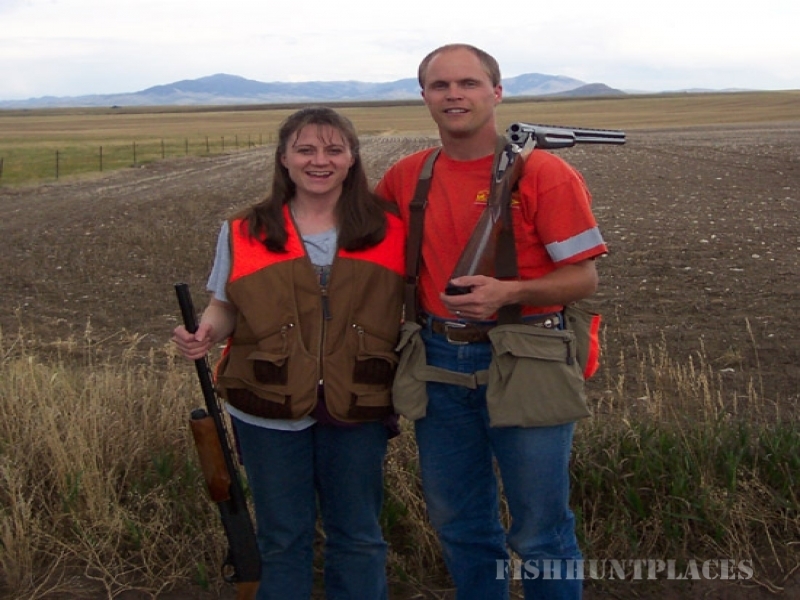 What’s next –the heart-stopping flush of a long-feathered rooster pheasant or the quick launch of a covey of Hungarian partridge? 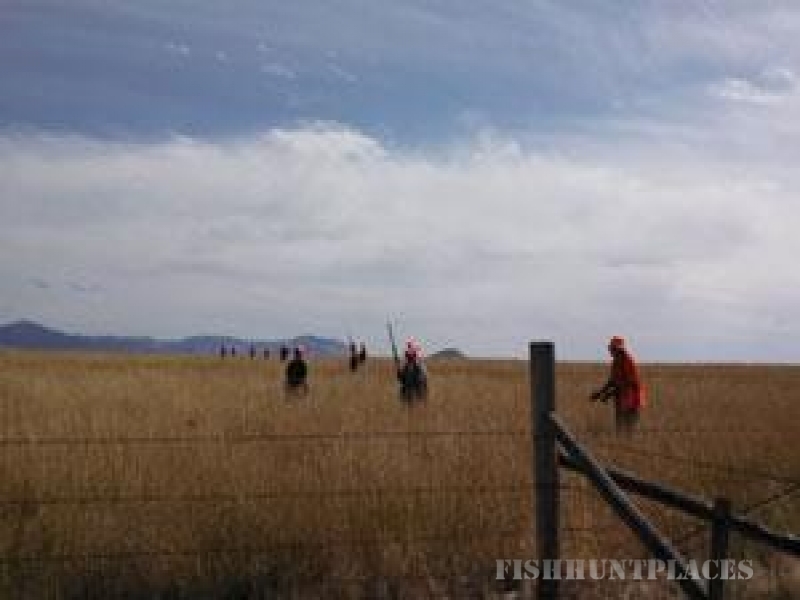 Rimrock Valley Preserve covers over 3,000 acres of native upland bird habitat in North Central Montana. We offer creek bottoms, brushy draws, rolling hills and a good mixture of hay, grain and CRP fields. 1,920 acres of Rimrock is a licensed shooting preserve. 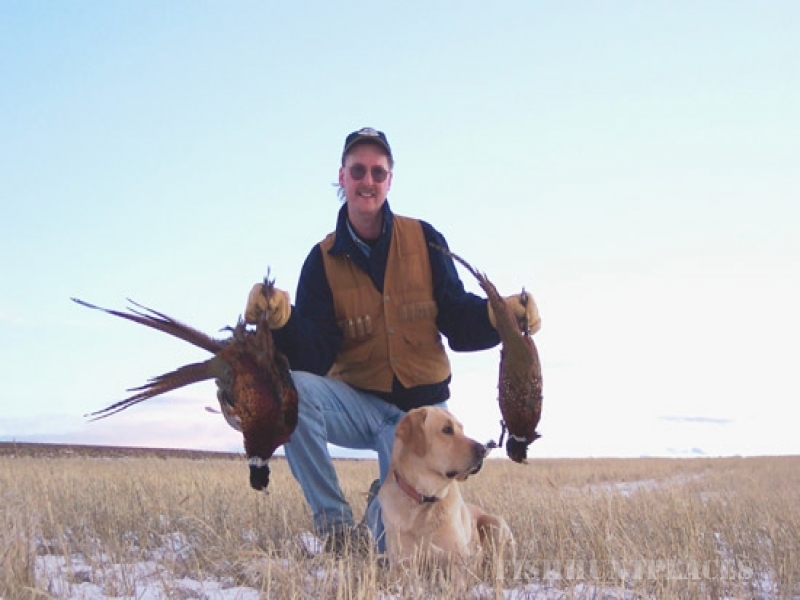 Our license allows us to release pen-raised pheasant and chukar partridge.